Your favorite MOV video file not playing? 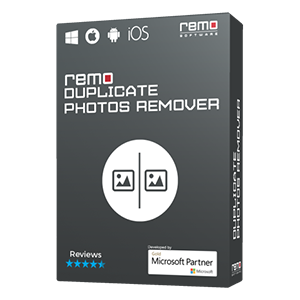 Then, try Remo Repair MOV software, which fixes any issues associated with your MOV file, and also avails free preview of the repaired file in the demo version itself. Download now!!! MOV is a default file format used by Macintosh operating system in order to play video stuffs and movies. This format is usually supported by all popular multimedia devices like camcorder, digital camera, iPod, etc. But do you know, MOV files may become unplayable under several circumstances which are given below. Videos are simply nostalgic and nobody wants to keep them unplayable. You can easily mend MOV files that won’t play using Remo Repair MOV. This is an accurate program in order to repair your MOV files on Windows or Mac operating system hardly in few minutes. Have a look on some remarkable functions in next section. Remo Repair MOV is the outstanding and highly appreciated software that has a capability to fix all MOV files which are not allowing you to play them. Application applies a process to repair audio and video sections separately. After repairing both sections, it connects them to make your MOV files playable on Windows as well as Mac operating system. It can repair damaged files on different storage devices such as hard disk drives, external hard drives, portable USB drives, flash memory cards and many more. Moreover, the software also comes in handy to repair damaged MP4 files or fix MPEG4 video files which are corrupted, in a safe way. More advantage : Remo Repair MOV can even repair MP4 video file formats with ease on both Windows (including the latest Windows 10, Windows 8 & 8.1, and earlier versions)and Mac (macOS High Sierra, Sierra, El Capitan, and earlier versions). 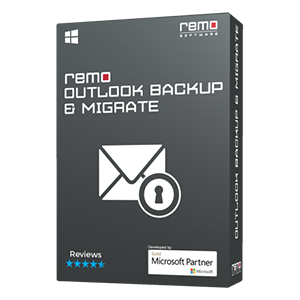 1 : Remo Repair MOV comes with demo version which is absolutely free of cost. As it has exact features compare to full version, you can examine efficiency and easiness of the product prior to purchase. 2 : Utility is absolutely free from malware / spyware / virus threats as it is pre-scanned with trustworthy and updated antivirus tool. 3 : Being a read-only program, it keeps your essential files integral throughout the activity. Therefore, software is entirely risk free in order to utilize. 4 : This app takes 50 MB of disk space to get installed on your Windows / Mac system. 5 : Remo’s technical customer care service is available for its users at any instance of time. Thus, user can contact us whenever they find any problem related to the product. Make a note : Free trial version doesn’t give saving facility. If you wish to hoard final repaired outcome, buy complete version of this utility. User interface shows an accurate way to work on this application with great ease. Different options display on the screen but select those which are appropriate in order to accomplish the task in few minutes. 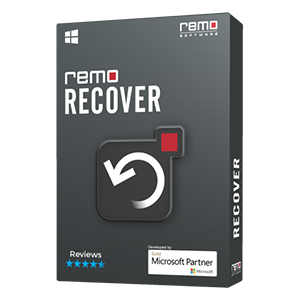 Here, you have to install free trial version of Remo Repair MOV and run it on your Windows or Mac OS X machine. A screen comes into view showing “Browse” tab, click on it and mark all unplayable MOV files which require to be fixed. Then use "Repair" button to scan the storage media on which MOV files are saved. As scanning procedure gets ended, you can view a list of all mended MOV files before actual repair process applying “Preview” function. In the last, you are permitted to store final outcome on your desired drive that must be accessible from your Windows or Macintosh computer. Make a Note : User has to log in to his / her Windows or Mac system computer as Local System Administrator to install and hire this product.